Start Your VA Home Loan Today! Fill out our quick VA home loan form to get started. Take advantage of you VA home loan privileges by applying with VALoanSpot.com! Refinance up to 100% of your home's value or buy a home with no down payment – a benefit almost no other loan can offer. VALoanSpot.com provides the best customer service and will guide you through all your VA questions in no time. Apply today! 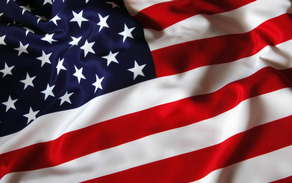 Are you a Veteran or Active Military Member looking to lower your home loan rate while tapping into your home's equity? 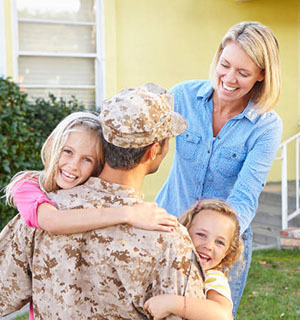 A VA Cash Out Refinance loan might be the right VA loan for you! 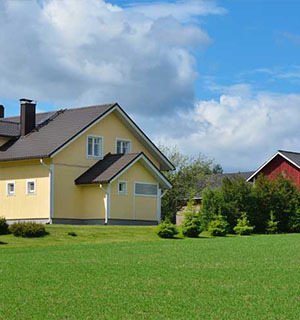 In some cases, you will be able to refinance up to 100% of the value of your home with a VA Cash Out. If you are interested in reducing your interest rate and monthly payment on your home loan, the VA Interest Rate Reduction Loan (IRRL) might be the best option for you! 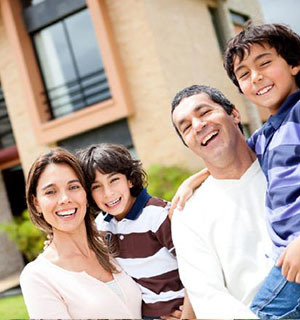 The IRRL is one of the few refinance programs that allow you to qualify without income or bank account verification. Contact one of our VA Loan Specialists today to find out if this is the best refinancing option for you! Save big with a jumbo loan from VALoanSpot.com! The VA Jumbo Loan offers higher refinancing amounts than many typical conventional loans and have more flexible requirements and higher loan amounts when purchasing a home. Regardless of whether you're purchasing a new home or refinancing, now is a great time to take advantage of the benefits you've earned! Do you qualify for a VA Loan? VALoanSpot.com can not only help you find out with you're eligible, but can also assist you in completing your Certification of Eligibility. We will help you move through the eligibility process quickly and easily so you can refinance or purchase the home you deserve in the most painless, quickest way possible! Our team of VA loan professionals are considered some of the best VA mortgage specialists available online. VALoanSpot.com works hard to educate eligible veterans and active service members about their exclusive VA Home Loan Benefits! Below are some VA Loan Benefits to get you started. Contact us today at 800-537-2050 or simply Apply Now online for a VA streamline refinance, cashout refinance, or VA loan purchase to see if a VA Home Loan is the right loan for you! 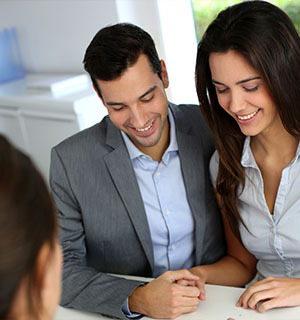 "As first time home buyers, we had a lot of questions (and not the best credit scores). Bobby answered all of our questions and worked very hard to get us the best possible interest rate." "He exceeds all my expectations of a mortgage banker. I would and have recommended him to family and friends."